Nearly 11 acres of improved land is ready to be made yours! 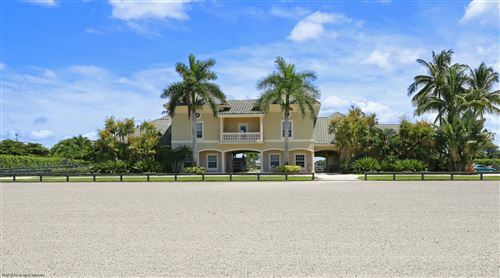 Includes a 4 bedroom/4 bath cottage outfitted with hurricane impact windows, grass jump field, and building pad for your future barn! All of the hard work has been completed for you!-- Electric and water in place! 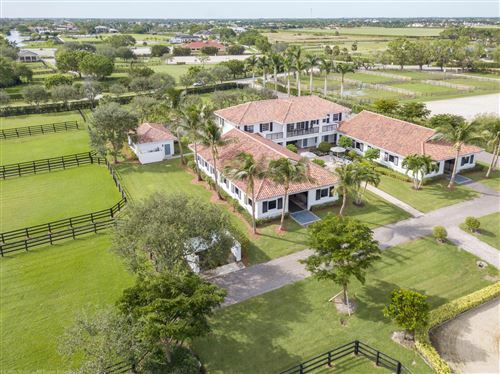 --A well planned drainage system approved by South FL Water Management & The Village covers the property to ensure you can enjoy it come rain or shine, in addition to a fully permitted horse wash and manure bin, conveniently placed beside the building pad! Exceptional opportunity to build your own dynamic dream farm, and with the option of adding the adjoining 10 acres to the west, the possibilities are endless! 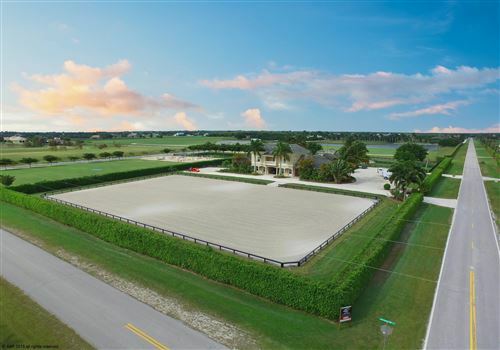 Nicely situated 10+- Acres includes an extra long polo field, sand ring, and 2 building pads! Electric and water in place! 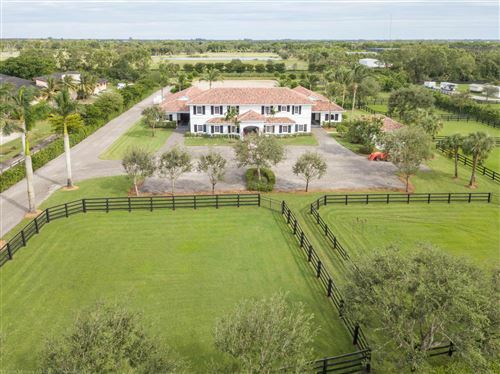 --A well planned drainage system approved by South FL Water Management & The Village covers the property to ensure you can enjoy it come rain or shine, in addition to a fully permitted horse wash and manure bin conveniently placed near the building pad for your dream barn! 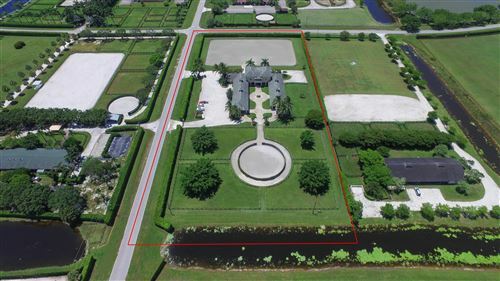 With the chance to purchase the adjoining 11+- acres to the East, the opportunities are endless! !